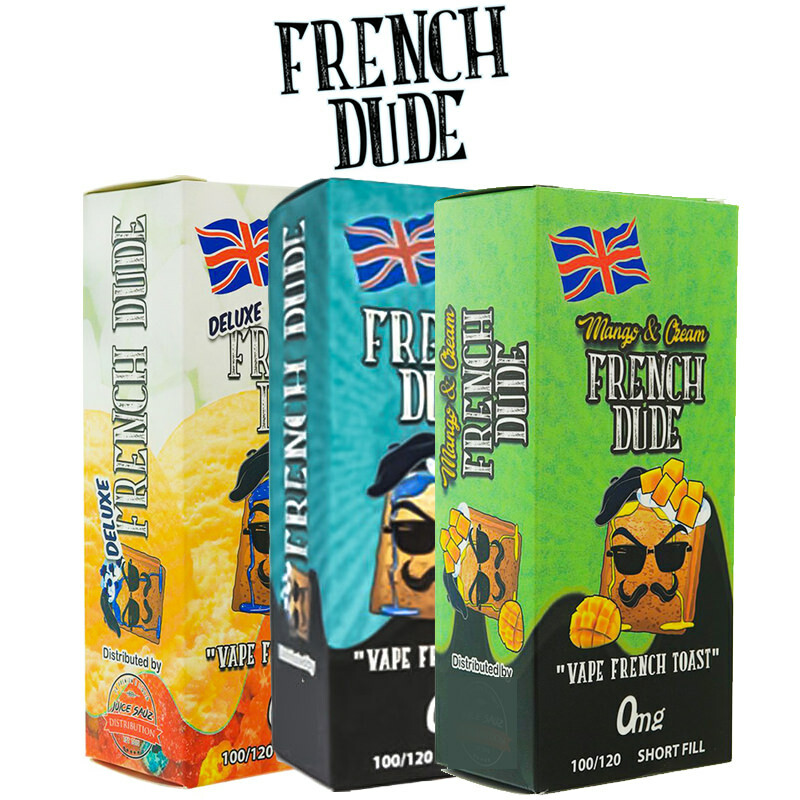 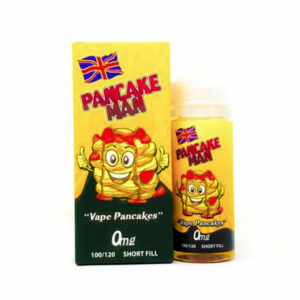 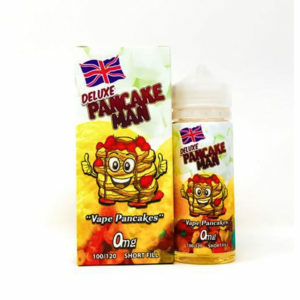 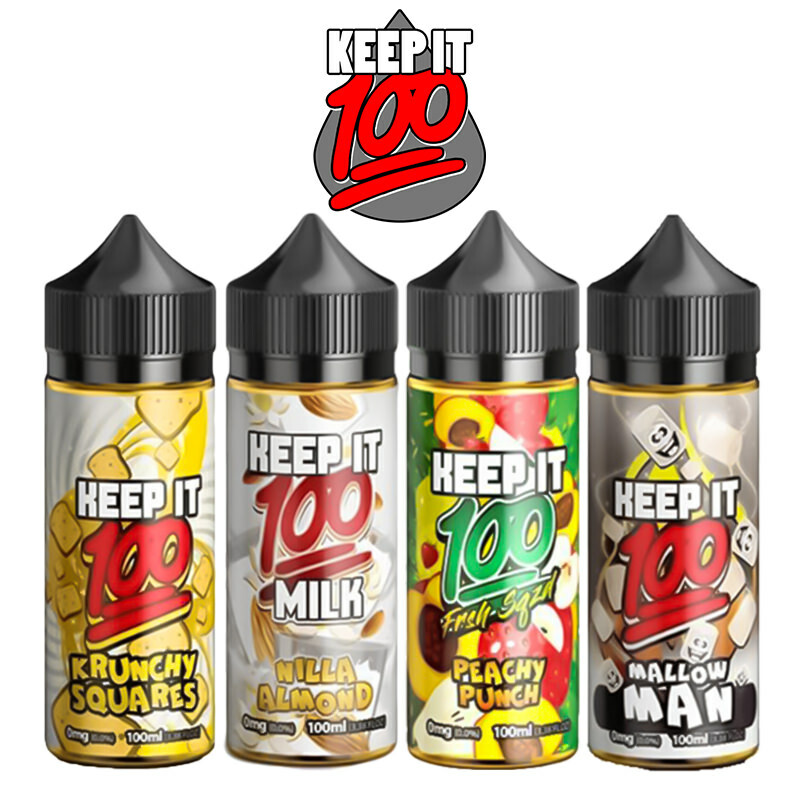 Vape Breakfast Classics are hot out of San Francisco and are on a mission to make the most amazing breakfast themed eliquids the vaping world has seen.Their fantastic flavours include pancakes with strawberries and cream, French toast with blueberries and whipped cream drizzled with maple syrup.The Deluxe Pancake Man range has the old favourites but adds fruity pebbles, marshmallows, and vanilla ice cream. 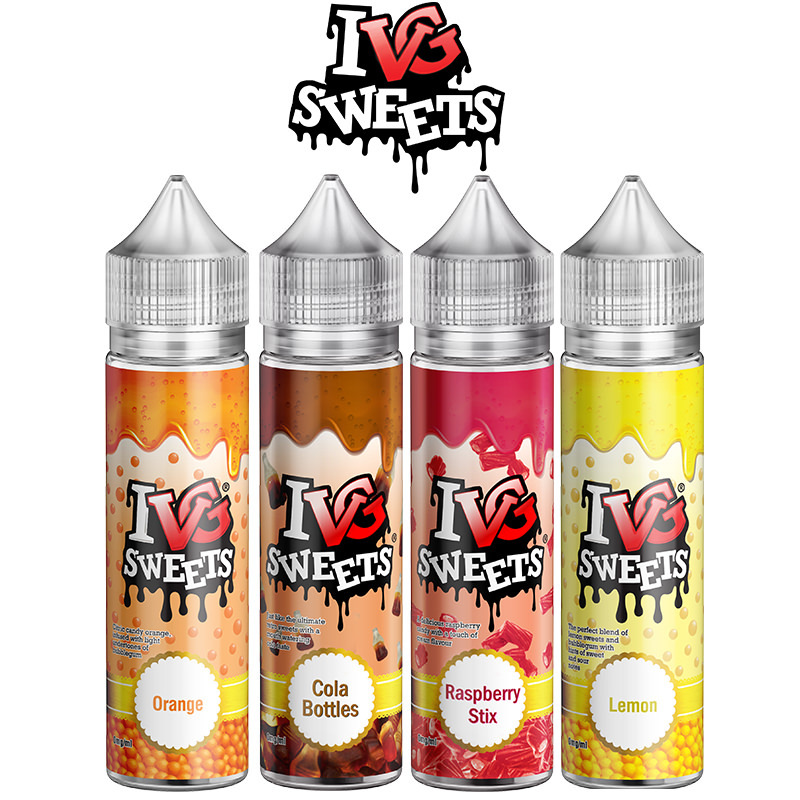 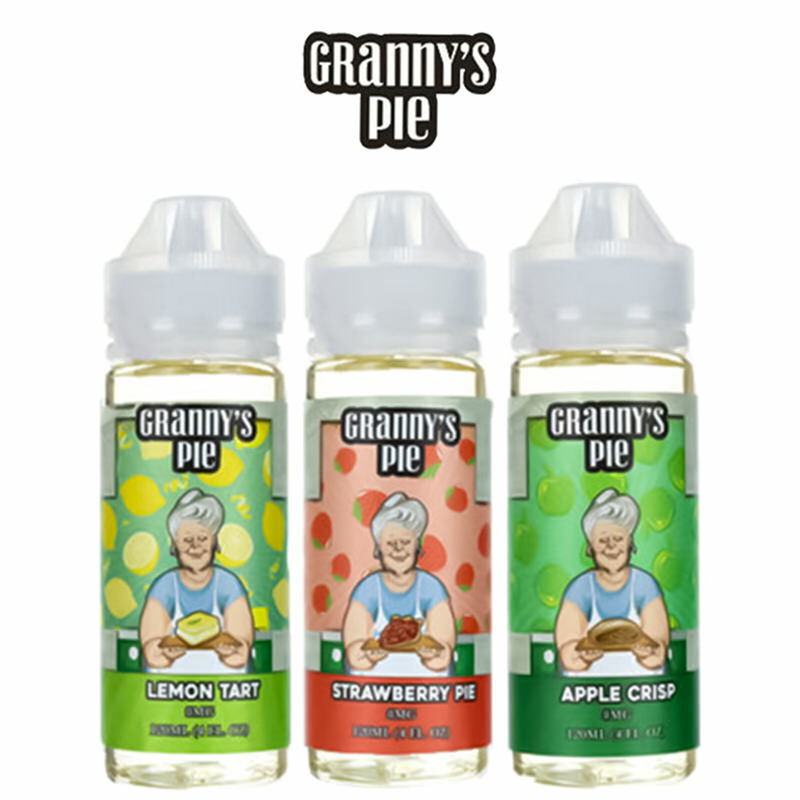 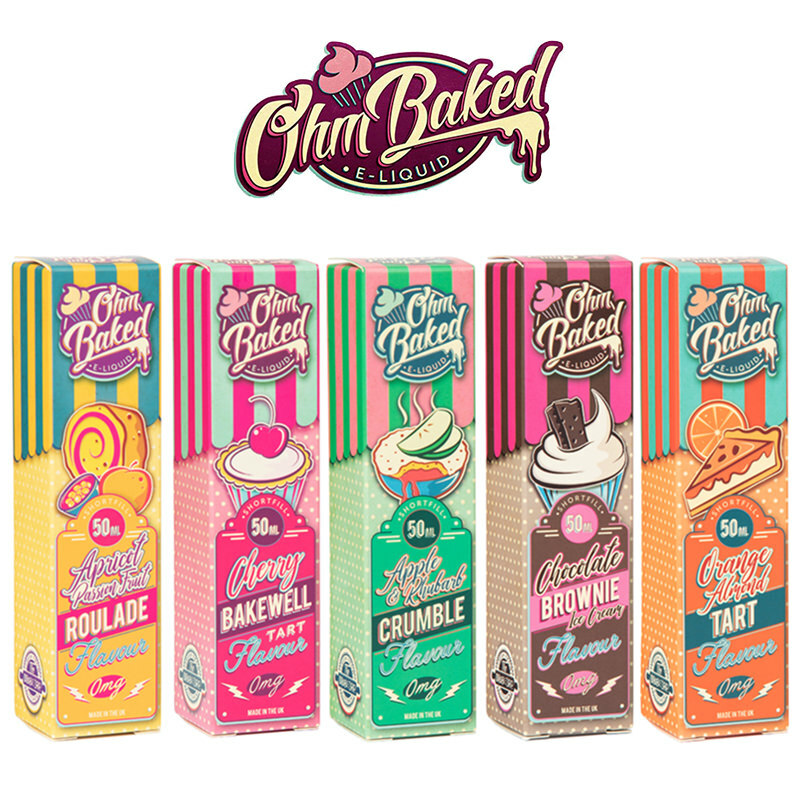 All in a 70% VG mix making it ideal for sub ohm users. 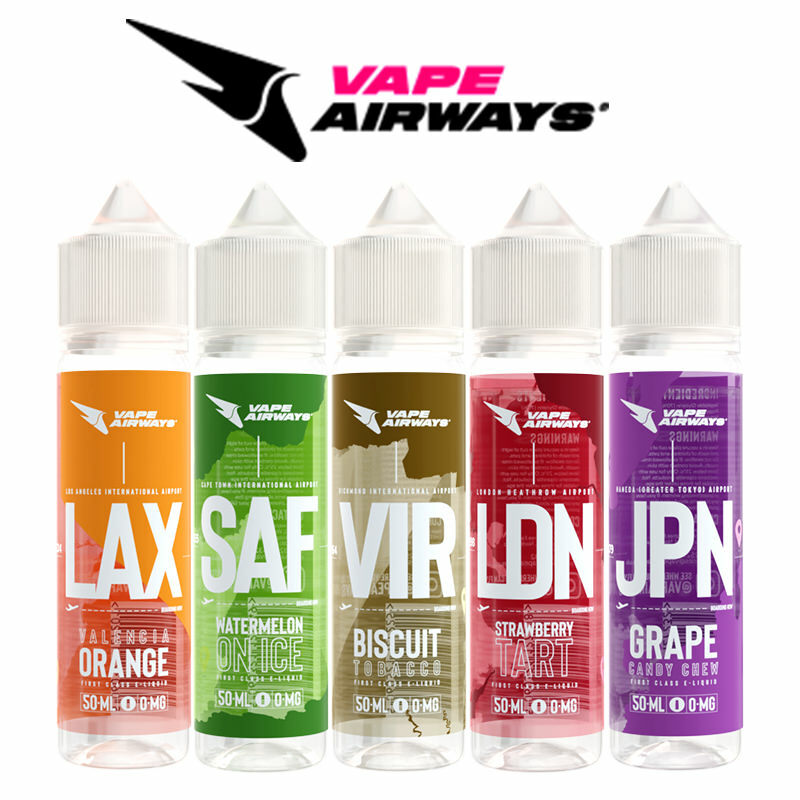 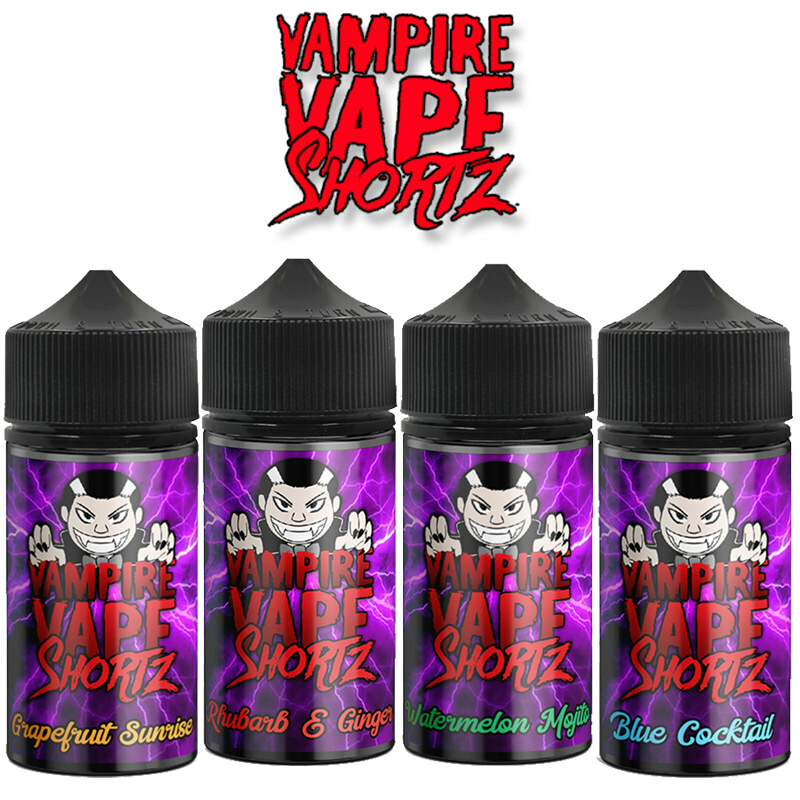 A new classic in the Vapestreams range.